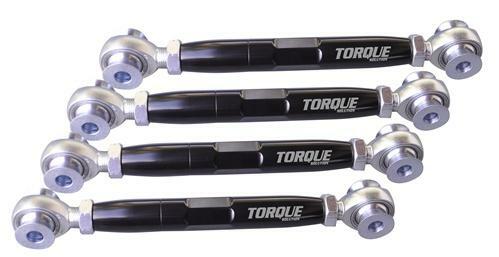 Torque Solution Rear Dogbone Kit is designed to correct the rear suspension geometry on your lowered Porsche 996/997. 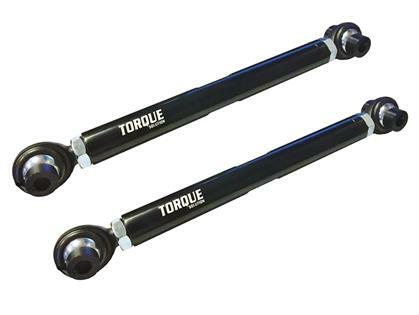 If you are experiencing uneven tire wear due to too much camber this kit will help bring your alignment back in spec for better performance and longer lasting tires. The factory camber adjustment range is not enough to bring your car back within spec after lowering the vehicle. if you plan to track your car or get the full life of your tires these are a must have.